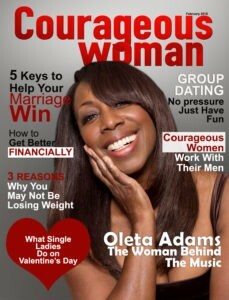 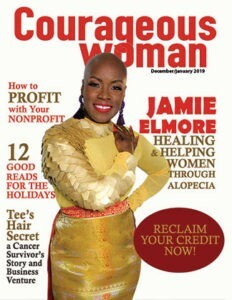 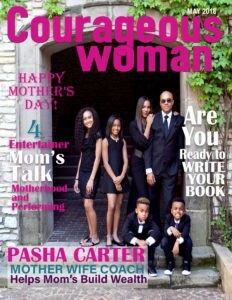 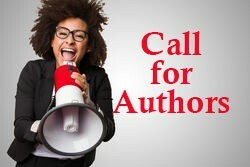 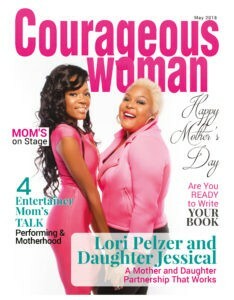 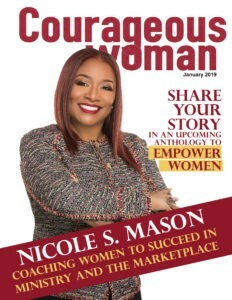 Courageous Woman Magazine publisher Telishia Berry debuts first Christian fiction novel, The Baptist Junkie February 2013. 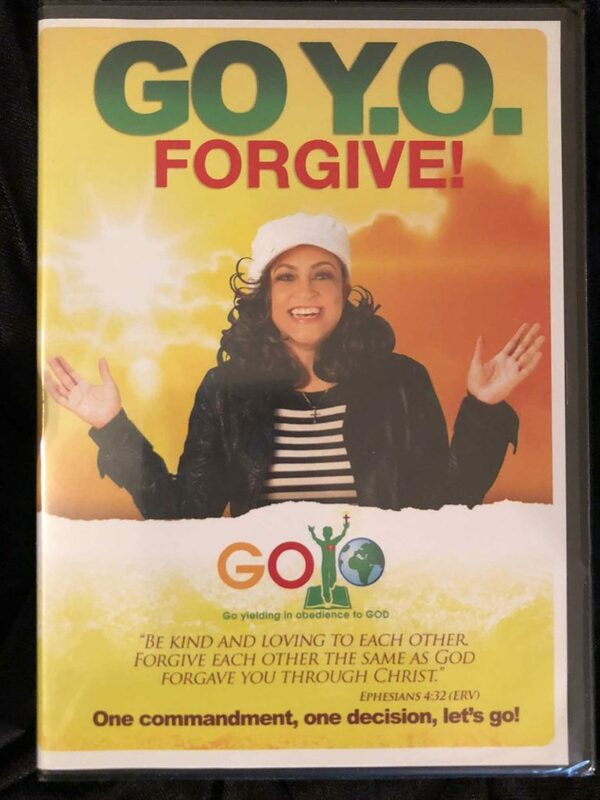 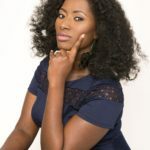 Telishia Berry, a native of Flint, Michigan has several gospel-themed musical plays in her production credits, including Wake Up, Wake Up 2, and Hairweave. 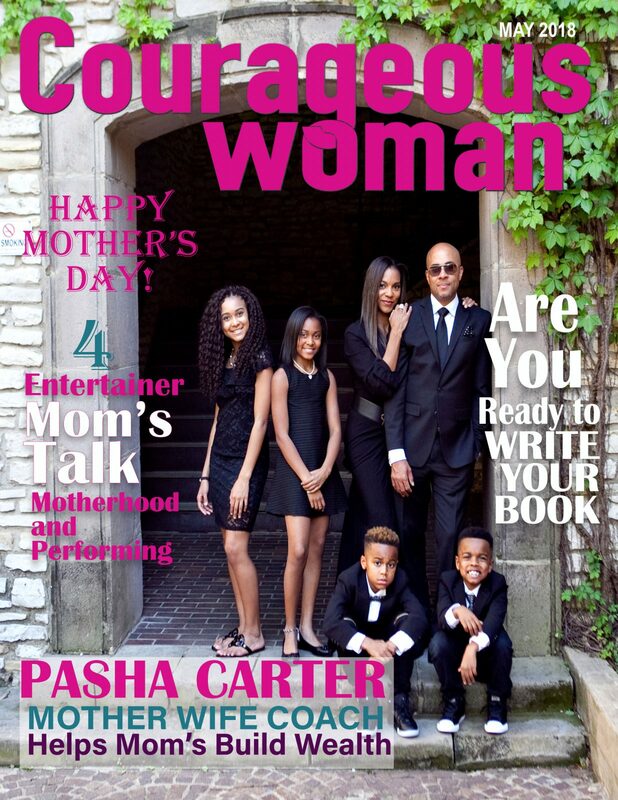 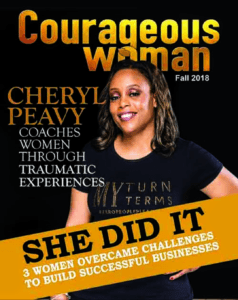 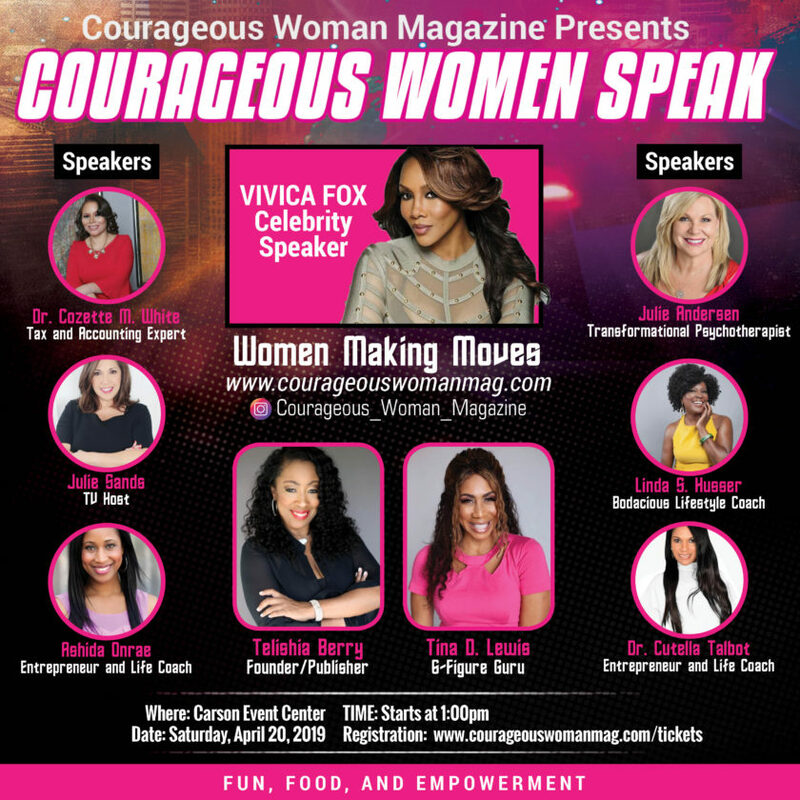 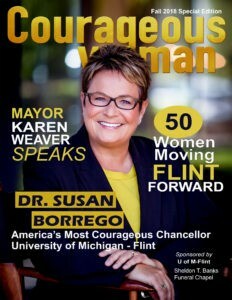 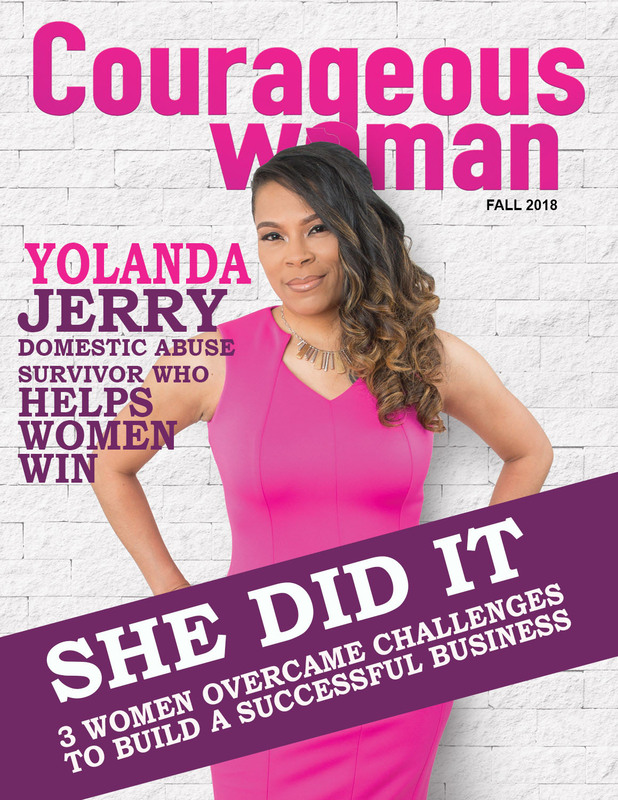 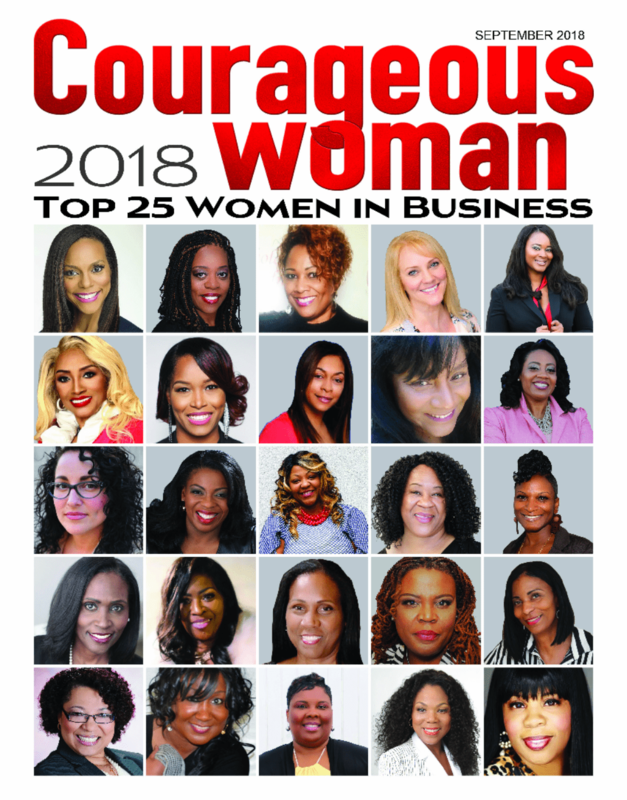 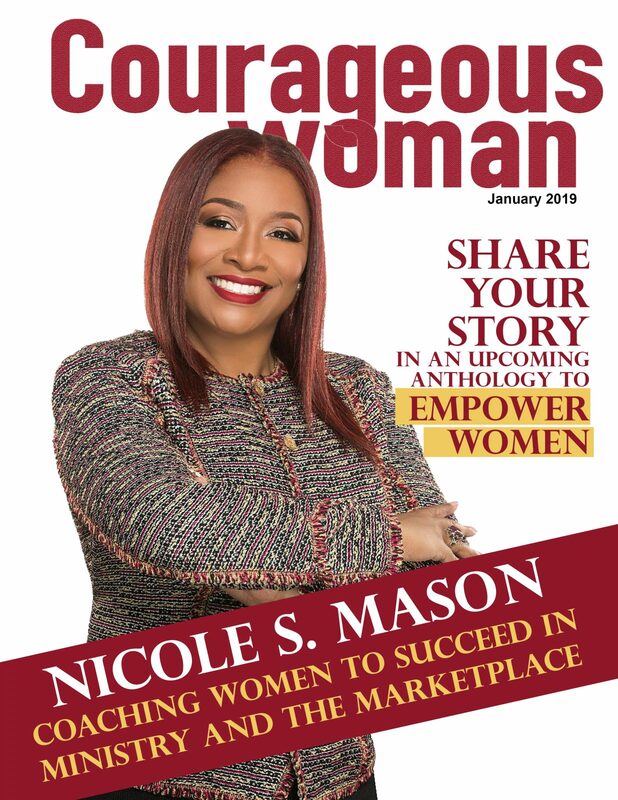 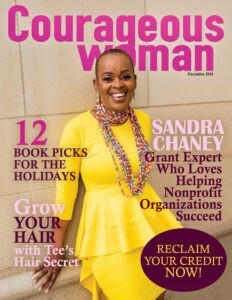 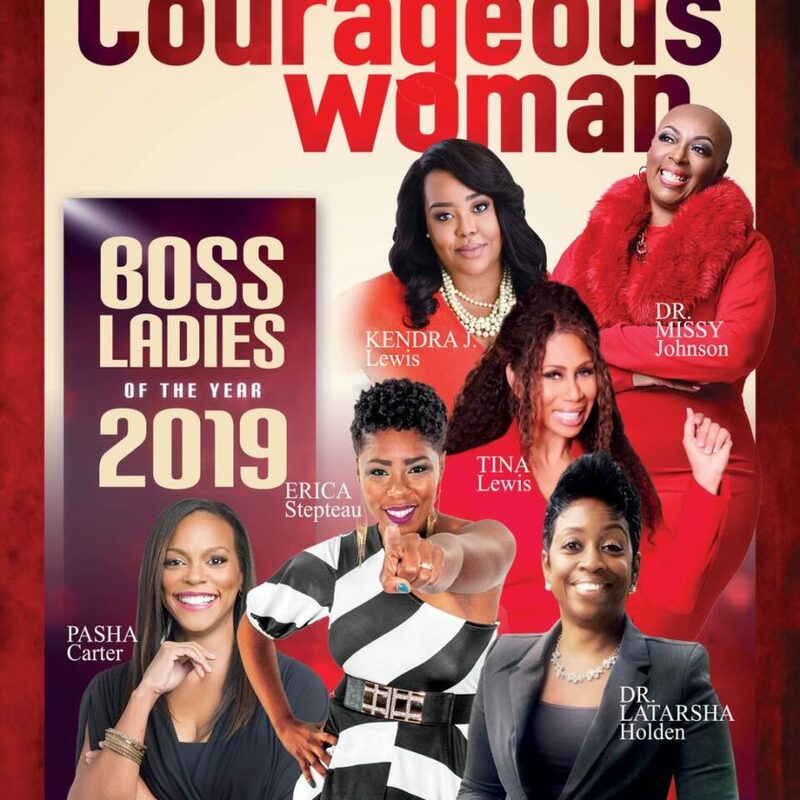 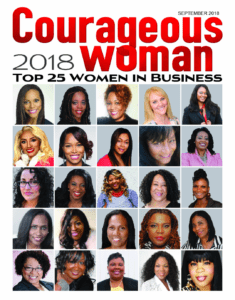 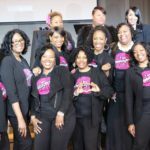 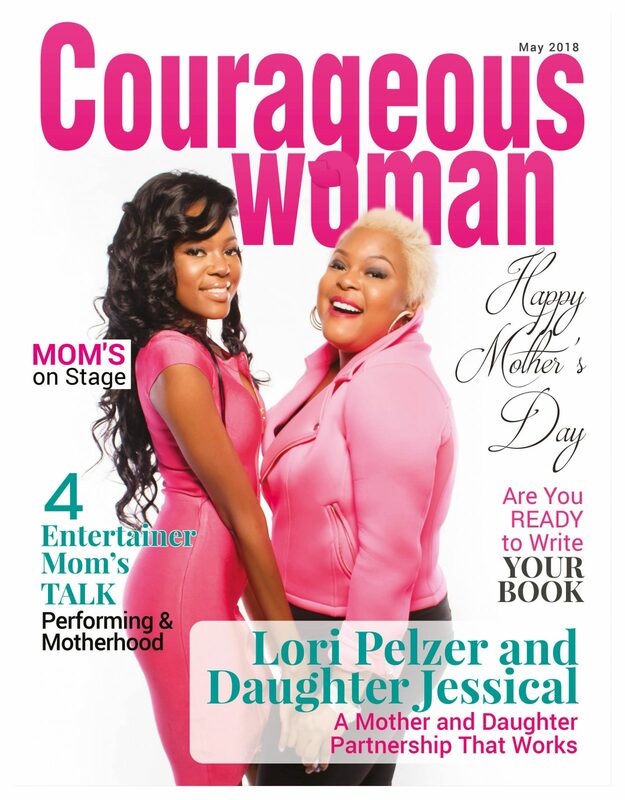 Telishia Berry is also the publisher of Courageous Woman Magazine, an online magazine that highlights the accomplishments of extraordinary women. 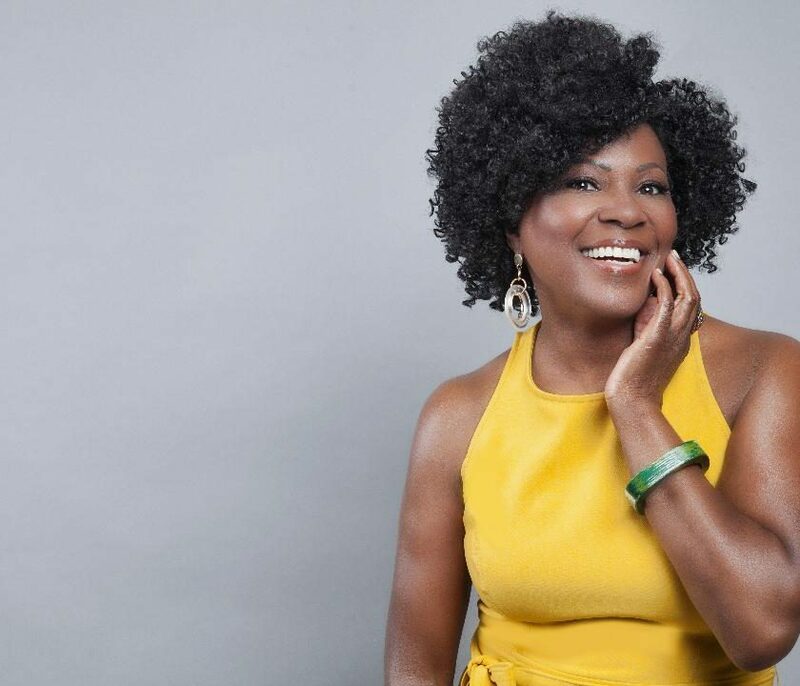 Berry moved her family to Los Angeles to pursue her son, Kendre’ Berry’s acting career. 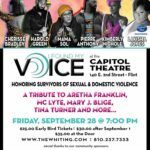 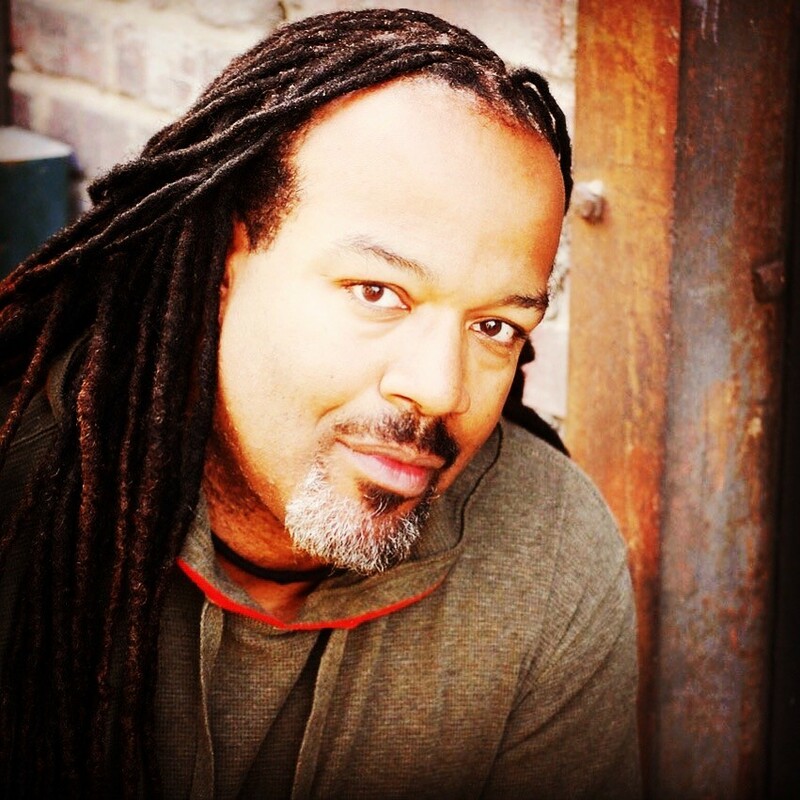 Kendre’ is best known for his roles as “Jabari” on the hit TV show Girlfriends and “Durrell” on The HBO drama Six Feet Under. 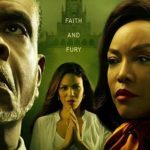 Telishia describes her debut novel The Baptist Junkie as a Christian fiction story of redemption set in 1968.